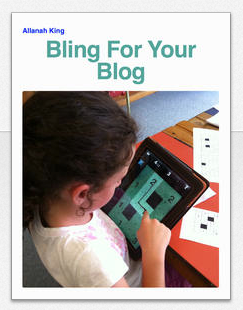 This blog is being set up as an iBook for free download from the iTunes Store. 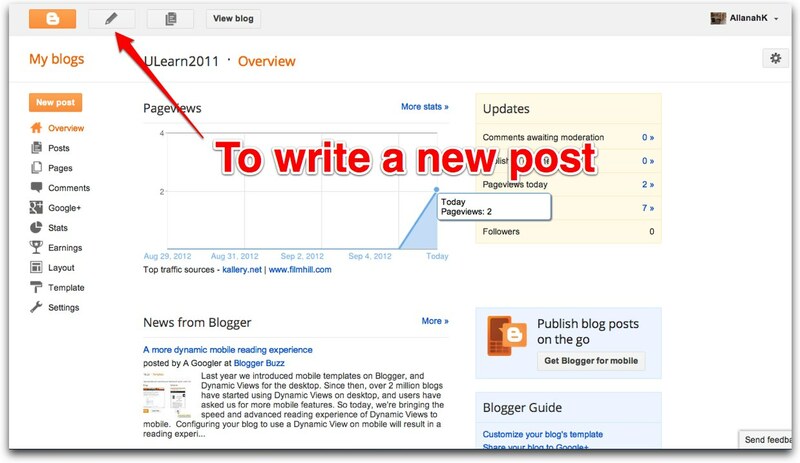 Here are the instructions to get you started with your blog. 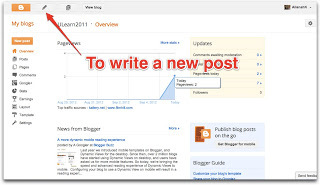 To add a new blog post. 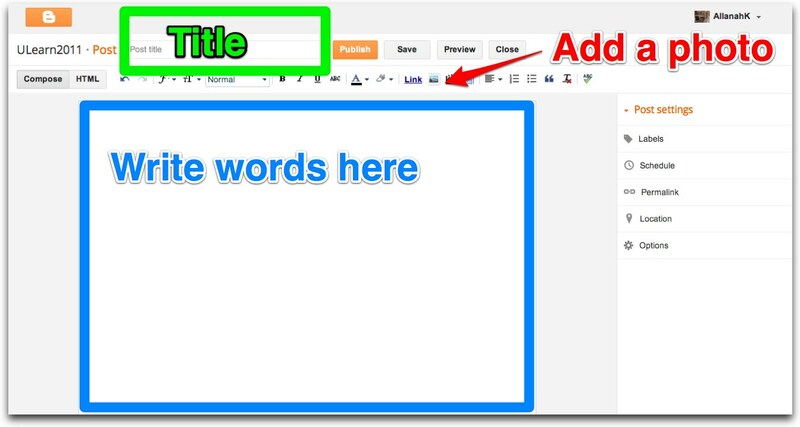 Go to your overview page and click on the pencil in the top left corner. 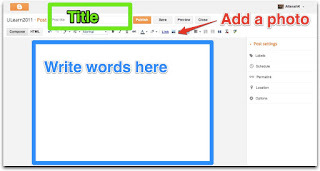 Write the title, click on the little photo icon, navigate to your photos to upload some and write some words in the big text box. When you're done click PUBLISH.